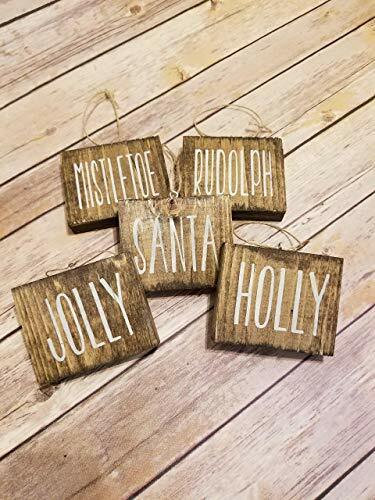 DIY~Adorable Dollar Tree Alphabet Block Ornaments! Collab W Craftie! 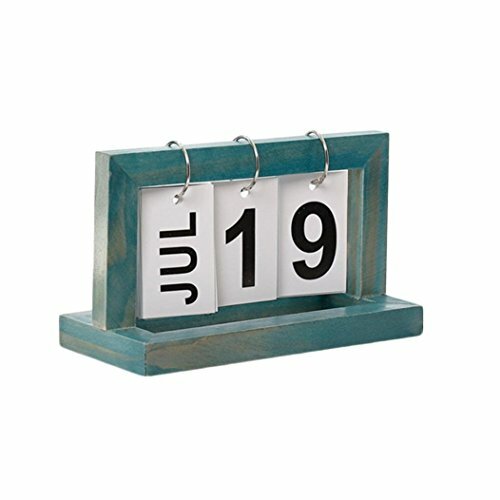 Details A Manual Calendar: It is available for a long-term use The calendar display the month and date Specifications Material: Totally handcrafted wood Size: 6.3*2.4*2in（16*6*5cm） Package Includes 1 * wood calendar with gift box Notes 1. Please allow 0~1 inch error due to manual measurement. Thanks for your understanding. 2. Please understand the wood chips.Cutting size and shape will vary during the cutting process of natural timber. 3. Monitors are not calibrated same, item color displayed in photos may be showing slightly different from the real object. Please take the real one as standard. FULLY BOOKED - WILL NOT ARRIVE BY CHRISTMAS! 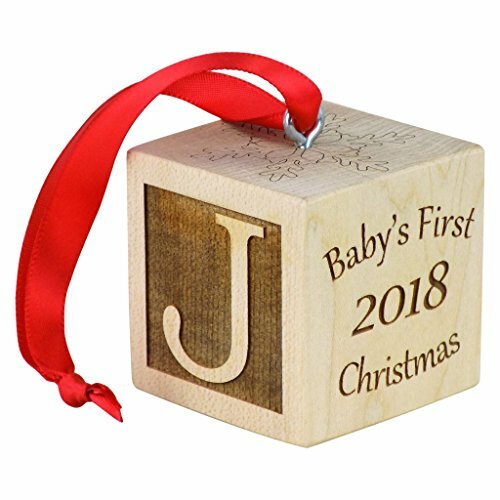 SHIPPING MID JANUARY THANK YOU!Celebrate Baby's First Christmas 2018 (or any other year) with family and friends with our unique personalized baby Christmas Ornament. Baby Block Made with sustainable wood, makes the perfect baby gift. 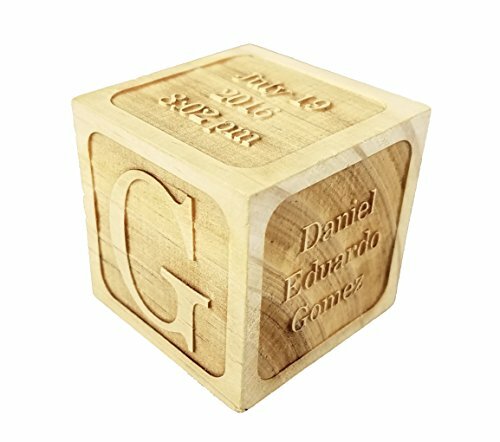 This fully customizable wooden block allow you to show off your precious newborn with your families. Create a cherished keepsake with your baby's name, to create a truly stunning gift that your family will love. 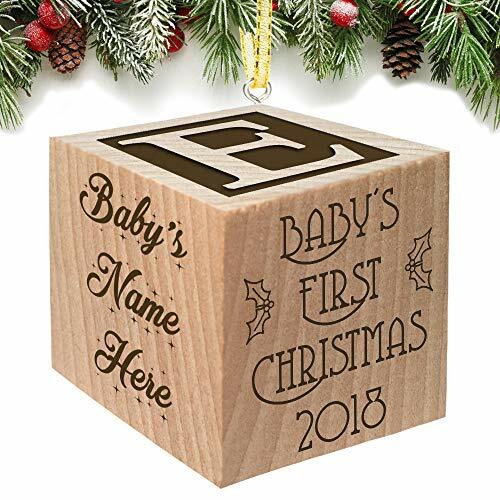 Baby's First Christmas details will be laser engraved into our exclusive customizable wooden block by Glitzby. 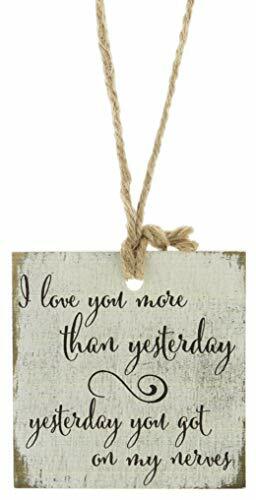 This baby keepsake is a special way to remember the details of your baby's big day that will be cherished for years to come with this personalized gift. Also makes a great Baby Shower Gift. Size: 2" x2" to show off this priceless personalized gift for your child's special memories, it's a Memory gift you will treasure for a lifetime. Custom Personalization is included : Please provide your personalized details in the yellow custom now tab Brought to you by the crafters at Glitzby, made in the USA. Ultra fast turnaround and shipping. 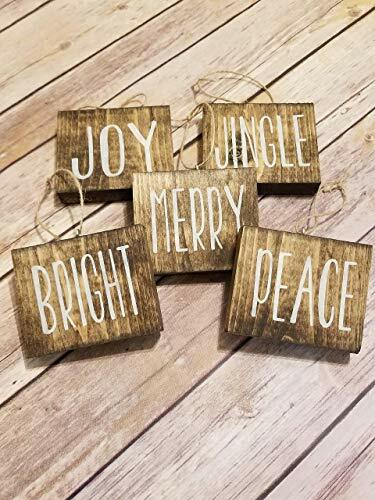 Rae Dunn inspired hand painted wood block ornaments. 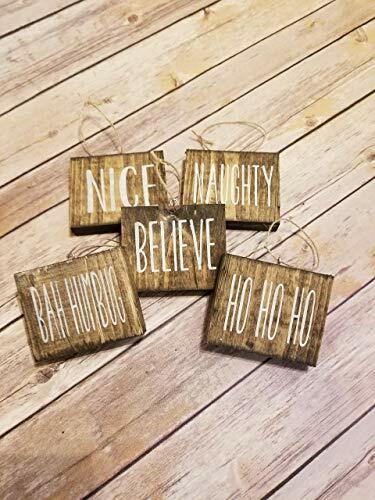 This is a set of 5 ornaments, each one measures approx 3x3.25" and are stained a dark walnut. The sayings are painted an off white, these are hand painted, no vinyl! They come ready to hang with twine attached. This personalized, laser engraved Baby's First Christmas ornament is the perfect way to commemorate a baby's first Christmas! The ornament is made from solid maple and includes a hook and ribbon so it can easily be hung on your Christmas tree or you can choose to display the block on a shelf.Top: SnowflakeSide 1: LetterSide 2: Baby's First Christmas [year] Side 3: NameSide 4: Verse as shownBottom: Choose to have the Nativity scene (as shown) engraved on the bottom, or you can add your own custom message!Available in 2", 2 1/2", and 3" block sizes. Block comes wrapped in green tissue paper. If you would like to further customize your block (images, text, format, etc.) please contact us and we'll work with you to create your one of a kind Christmas ornament! 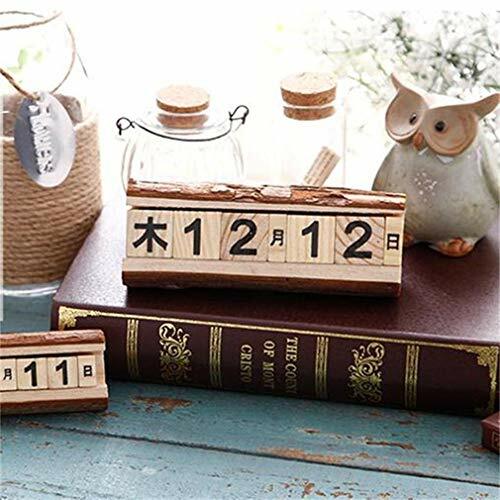 Shopping Results for "Wood Block Ornament"